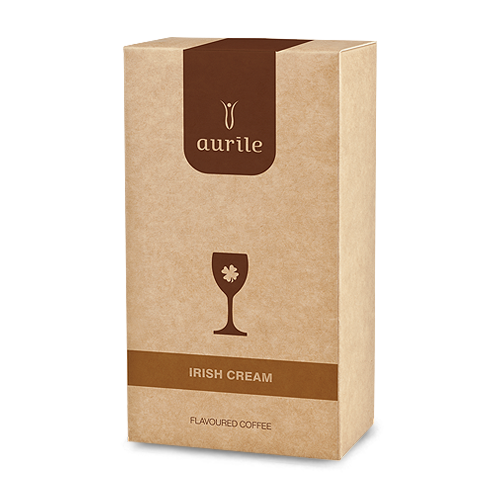 Ground Coffee with cherry aroma. 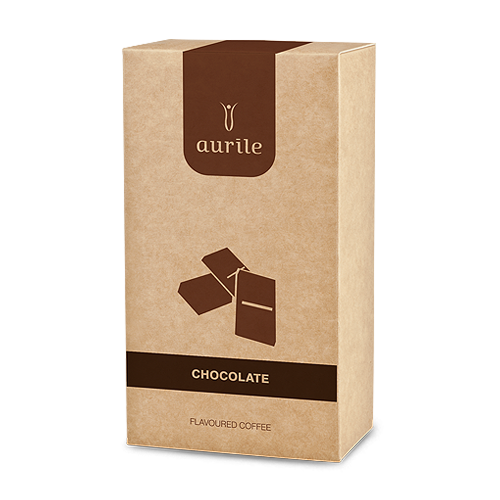 Ground Coffee with chocolate aroma. 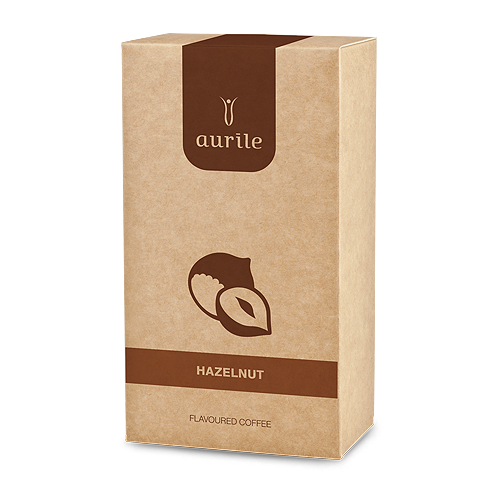 Ground Coffee with hazelnut aroma. 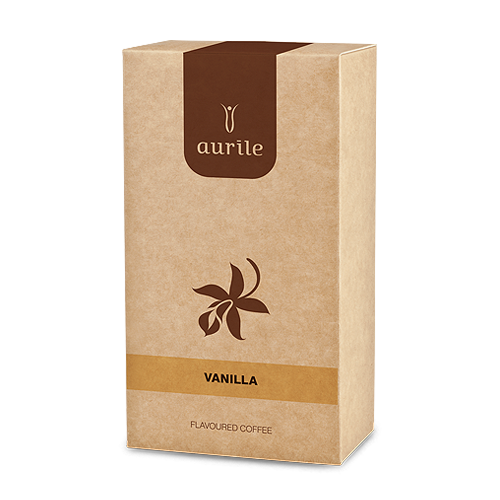 Ground Coffee with vanilla aroma.